This post is sponsored by Mama’s Select. I have been compensated to share this content, however all opinions are my own. We’ve all heard everyone should be taking vitamins; children, adults, and especially pregnant and nursing moms. Supplementation for mothers during pregnancy and breastfeeding is crucial to a baby’s development and giving them a good head start in life. While taking a prenatal or postnatal pill is definitely important, women who are pregnant and nursing should be supplementing their bodies (and babies!) with more than just folic acid, and they should know the source of the ingredients in their vitamins! Sometimes our bodies need a jump start to boost the high quality breast milk babies need. You can do this by providing your body with better nutrition, eating specific foods while breastfeeding, and through supplementation. Enter Mama’s Select. Made with only the highest quality ingredients (no nasty chemicals or fillers), Mama’s Select has developed prenatal and postnatal vitamins as well as nursing and lactation formulas to give your baby all the benefits breastfeeding offers. Nursing and Lactation Plus: a proprietary blend of fennel seed, blessed thistle seed, and marshmallow root powder, this formula supercharges your breastfeeding by boosting your milk supply, promotes milk ejection, and aids your baby’s digestion, all while maintaining breast health. Organic Fenugreek: Manufactured in a GMP Certified Facility exceeding industry standards, Mama’s Select 100% organic fenugreek rapidly increases breast milk supply for breastfeeding and lactating mothers. Organic Malunggay: An age old solution for a modern problem, Malunggay (also known as moringa) is a powerful substance encouraging milk production. Mama’s Select formula is safe, 100% organic, and has even been shown to regulate blood sugar, helping some mamas lose that lingering baby weight. Organic Goats Rue: Used by women in Europe to help increase breast milk production for years, Mama’s Select Goat’s Rue can drastically increase your breast milk production by stimulating the mammary glands. 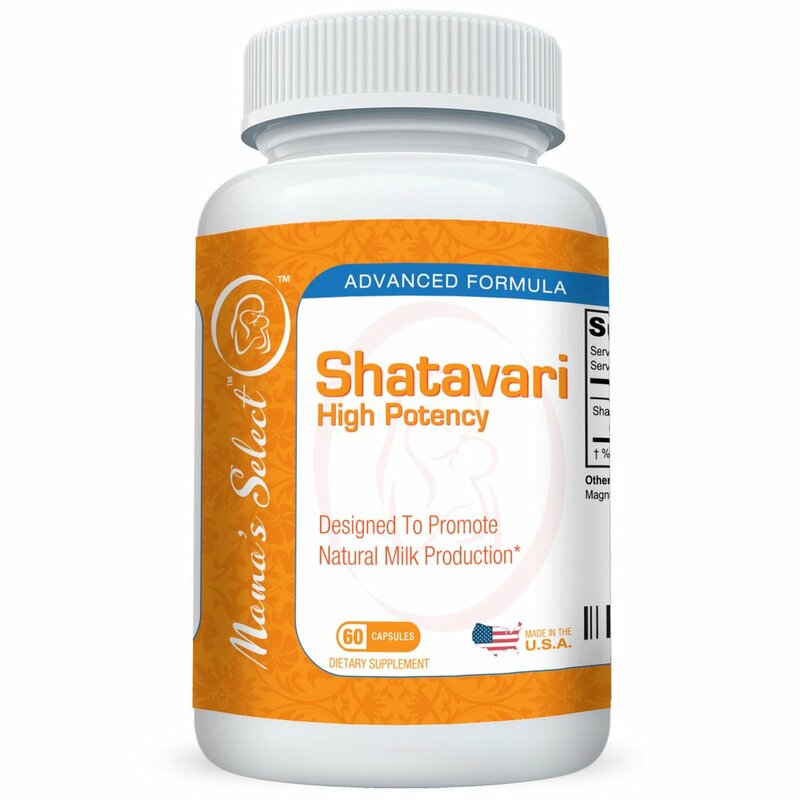 Shatavari: This Ayurvedic herb has been used by generations of women to help balance the female hormonal system and increase breast milk. 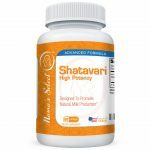 Providing essential vitamins, minerals, and antioxidants, Shatavari improves mucous lining of reproductive organs and maintains healthy estrogen levels. Probiotics: Your digestive tract is home to billions of bacteria, both good and bad. When the bad take over, it causes a lot of problems for pregnant women, nursing mothers, and babies. Mama’s Select Probiotics for babies and moms promotes gut health, improves immunity, and balances intestinal flora, restoring good bacteria to fight off the bad bacteria in the intestines. 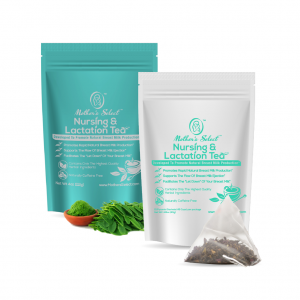 Nursing and Lactation Tea: A high quality blend of fennel, fenugreek, blessed thistle, chamomile, and other natural herbs, this tea encourages your body to increase milk flow, and may even help to alleviate gas or colic in your newborn. The tea’s safe, natural herbal formula is also caffeine-free and GMO-free. Available in both loose leaf and sachet tea bag varieties. 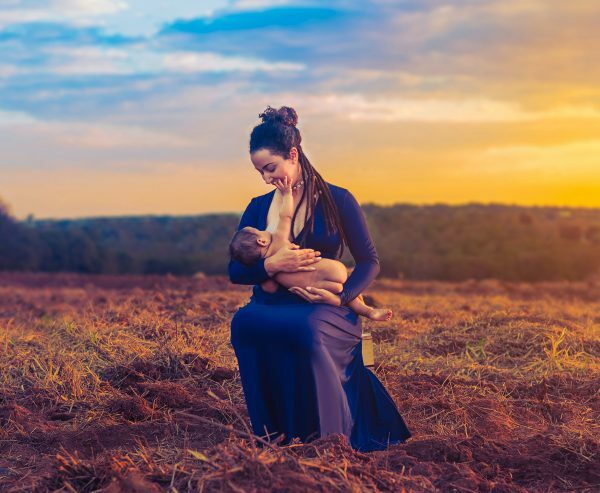 Using only the highest quality, all natural ingredients without harmful additives or fillers, Mama’s Select nursing and lactation products are free of Wheat, Dairy, Peanuts, Tree Nuts, Egg, Soy, Fish, and Shellfish! Try any of their formulas together for a fantastic regiment to improve your milk production! Most mothers report an increase in milk supply in 3-4 days, and shipping is always free on all orders within the US! As mothers and experts themselves, Mama’s Select stands by their products with excellent customer service, a 100% satisfaction money back guarantee, and the Mama’s Select Promise to never cut corners, always treat you with honesty and integrity, relentlessly pursue excellence, and continually work hard to improve and help mothers and babies succeed! Give yourself and your baby the best you can with Mama’s Select. visit their website and watch this video!